Understanding a villa, bungalow, duplex, flat and an apartment. A villa bungalow duplex flat or an apartment ?– confused what would be the right option for you? 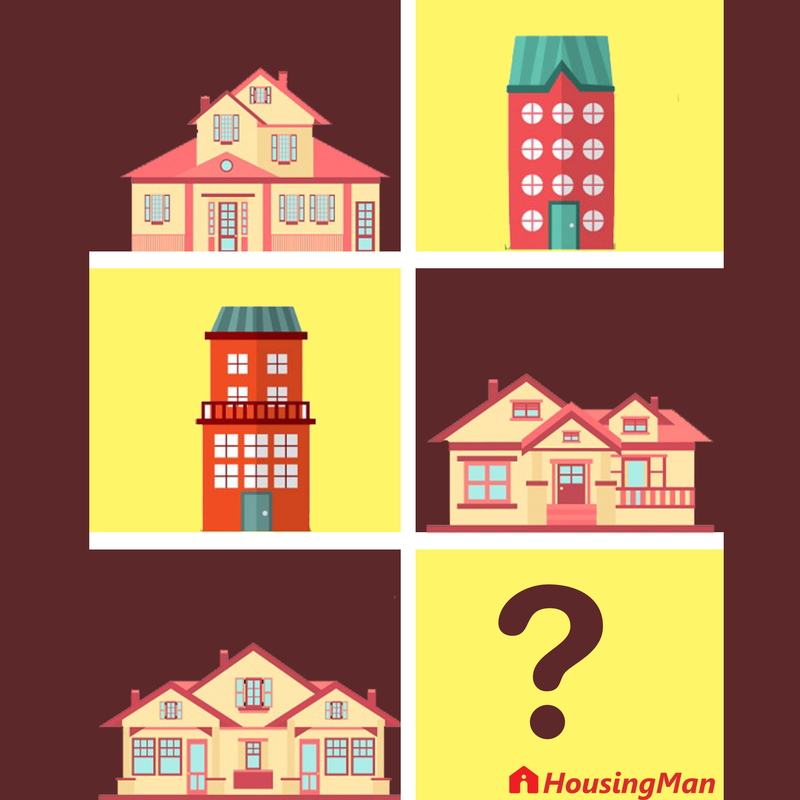 Don’t worry, all these age-old confusions are going to melt away after you go through the following blog from HousingMan. It is important to know the difference between these terms so that you make a cognitive purchase and also create better value out of the investment you make in buying these. A house is ultimate place of comfort no matter what size it is and what all facilities it does or does not have. But, for better buying decisions, let’s start with the most affordable house styles and move up to the most luxurious ones. A residential space in a multi-unit building is called a flat. If you are wondering what is apartment, then it is nothing but the American synonym of flat. Apartment term is also used for flats that serve certain purpose, such as, a flat given to an employee for stay during the work period is called apartment. There are some other types of apartment too; knowing about these types might interest you. Flats are categorized as LIG, MIG and HIG flats as they cater to the housing needs of people belonging to income groups. Depending upon the number of bedrooms and common areas, the flats can also be belonging to categories such as 1 BHK, 2 BHK and so on. For the uninitiated, term BHK stands for Bedroom-Hall-Kitchen. A flat is capable of providing basic shelter facility to the people with limited and fixed source of income and represent the housing of section society commonly called as middle class. Now, from types of apartment, moving on to those properties that offer certain degree of independence – and, the first in the series is a villa. The luxurious counterpart of a row house is called a villa. This property opens directly to the street; the main area and the street are separated by a veranda which has no functional use but used most of the times for gardening, car-park or other utility. Though villa is an individual unit of residence, the floor plan is fixed. There is no room for expanding a villa, except that you can add floors to it as per the state regulations. Property experts pitch Luxury villas in Bangalore to the people with sophisticated tastes in living. If the people are comfortable with the idea of community living, but do not want to share their premises with others, they can go for villa. Buyers looking for the best villas in town may have to shell extra money as compared to what is required to buy duplex house or a flat in the same area. ‘What is a duplex house?’ Well, the answer to this question is – ‘A Duplex House’ is a residential unit for a single family built in two floors, but with single kitchen and dining area. Its looks and design are same as that of a villa, but the size is small. Usually, a duplex house is characterized by separate entry points to both the floors. Starting at 1000 sq ft of area, the duplex house is one up on the size to a flat but is smaller than a villa. A villa may or may not have multiple floors; it is up to the desire of the villa owner to add to the floor. The Luxury Villas in Bangalore are the last representatives of classic living style; these days, multi-storey and duplex houses are in higher demand than villas due to pocket-friendliness and affordability. Bungalow is the term that finds its origin in the Bengal region in South Asia. It is a detached property surrounded by a garden area, back space, servant quarters etc. A bungalow is a symbol of high status. Though meant for single family, it may have multiple floors. There is a separate room for every family member and all the areas such as living room, dining room, bedrooms etc are not so conspicuously demarcated. Depending upon the requirement, any area of the house can be remodeled to serve a purpose. A bungalow is built on a vast stretch of land; its sq ft area is larger than all other residential units explained in above sections. How to find the best villas or flats in Bangalore? HousingMan is the trusted name for searching the residential properties like luxury villas, duplex houses and the flats in Bangalore. So, if you have got the concepts clearly in your mind regarding what is a villa or a flat or a penthouse, just search for the availability of these residential units in the areas of your choice. As far as investing in property is concerned, sky is the limit. 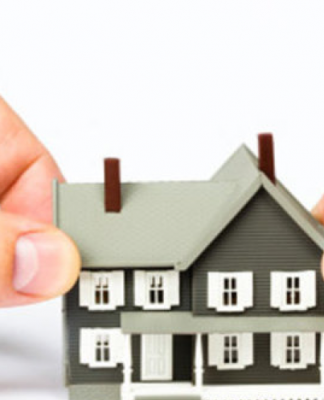 It is advisable to pick the property solely on the basis of the budget and availability of loan. HousingMan enlists the properties from credible and verified builders only, so you can be rest assured of the clear title and necessary approvals to be in place. 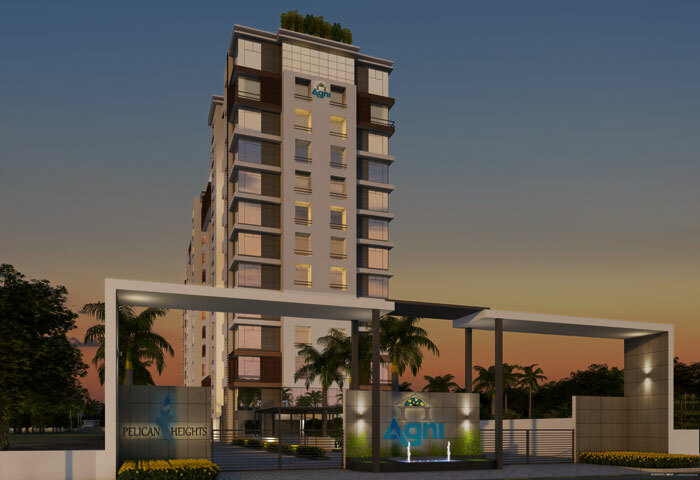 So, just pick a flat or a villa or a bungalow of your liking in the area of your choice and make your dreams come true with ace housing portal of India – HousingMan that has a reliable framework to help you at every stage, i.e. from picking a house to possessing it. With so many options of Villa Bungalow Duplex Flat & Apartment all housing options are in high demand. These cater to the housing needs to all the people belonging to different income groups and different classes of society. With every persons hike in the income level, they prefer to move to a property better than the previous one, taking their aspirations higher. In every part of the world, houses do the job of demarcating the levels of the society. However, more than the kind of property it is also the location of the property that matters. 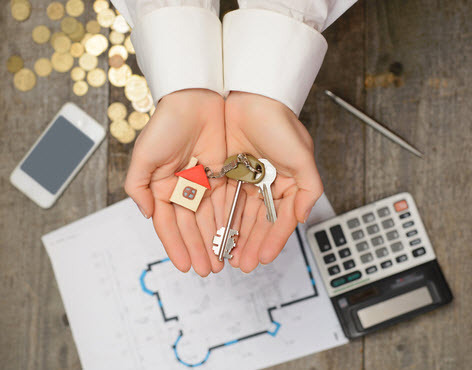 So, whenever you want to compare the prices, take the properties of the same area in consideration and then decide for yourself the kind of property that can complement your lifestyle, living standards, life aspirations, pocket-power and provide you with all the comfort you desire. 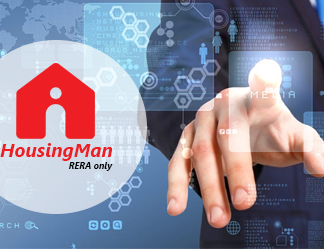 Find all kinds of property only on HousingMan. 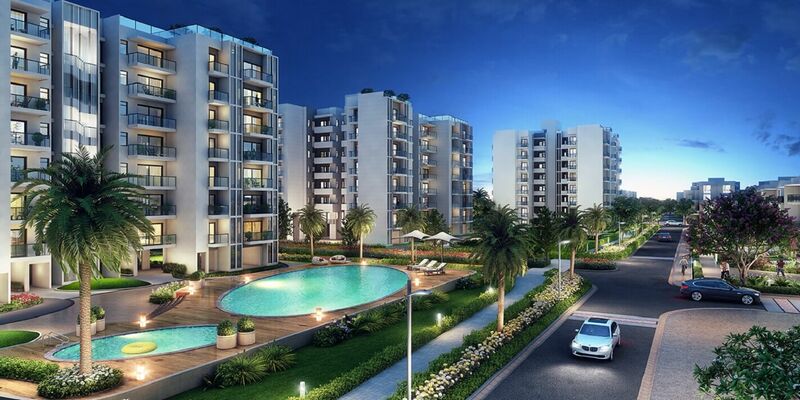 Also here are our other blogs on Pros and Cons of investment in a Land or an Apartment in Bangalore and Budget or Luxury Property: Which Is a Better Investment? to give you a better insight on housing options.